Belize enjoys 0% taxation, no auditing and no paid up capital requirement. 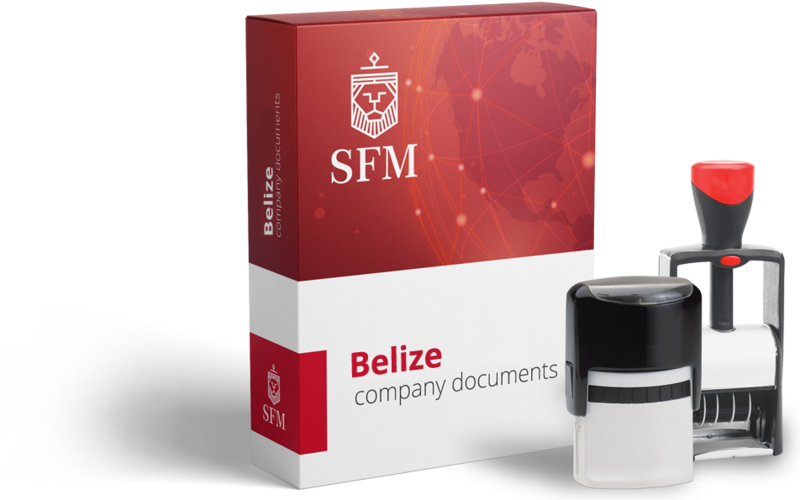 Belize is the first offshore jurisdiction in Central America, partly thanks to its fast registry which allows incorporation in 24hours. The Belize International Financial Service Commission is the governing authority and companies are regulated under the IBC Act 1999. There is no public register of company officers. No name is disclosed upon incorporation. Belize offers a high level of anonymity and privacy. Belize has a fast and efficient registry: company registration takes only 1-2 days. Stable jurisdiction with a very good reputation.